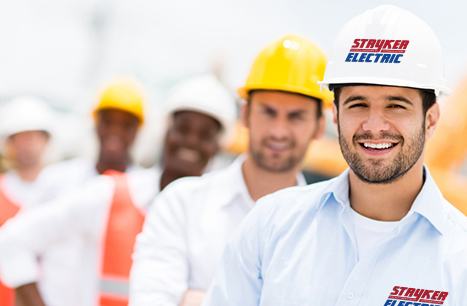 During the pre-construction phase Stryker Electrical Contracting can produce a solid project scope, schedule, and cost estimate. We offer design build, engineering, CAD service and BIM coordination. We will work with our clients to perform a risk analysis and identify cost savings. During the pre-construction phase Stryker Electrical Contracting can produce a solid project scope, schedule, and cost estimate. We offer design build, engineering, CAD service and BIM coordination. We will work with our clients to perform a risk analysis and identify cost savings.